The U.S. Postal Service will release a "forever" stamp honoring writer Maya Angelou, the agency announced Monday. 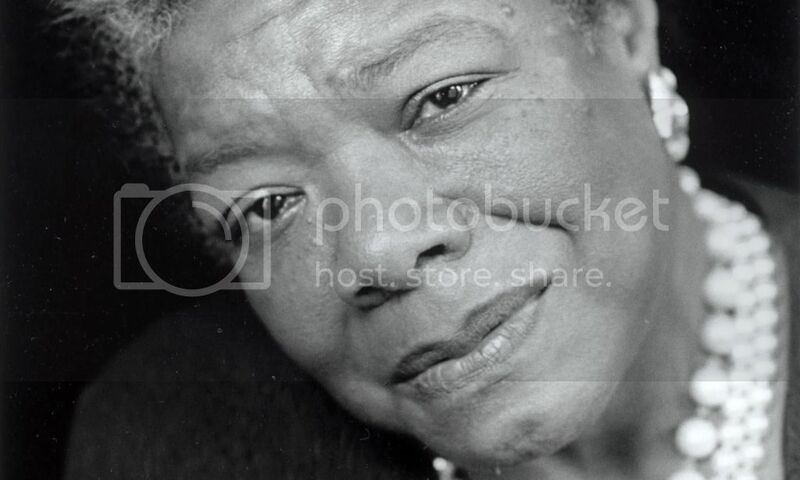 Angelou, best known for her memoir "I Know Why the Caged Bird Sings ," died last year at age 86. "Maya Angelou inspired our nation through a life of advocacy and through her many contributions to the written and spoken word," Postmaster General Megan Brennan said in a statement. "Her wide-ranging achievements as a playwright, poet, memoirist, educator, and advocate for justice and equality enhanced our culture." In addition to being an author, Angelou was a professor, a Tony-nominated performer, an official with the Southern Christian Leadership Conference, a calypso singer who danced with Alvin Ailey, a streetcar conductor, an actress, a screenwriter and a film director. On March 31, Random House will publish Angelou's The Complete Poetry .